I prefer glue basting over pinning. 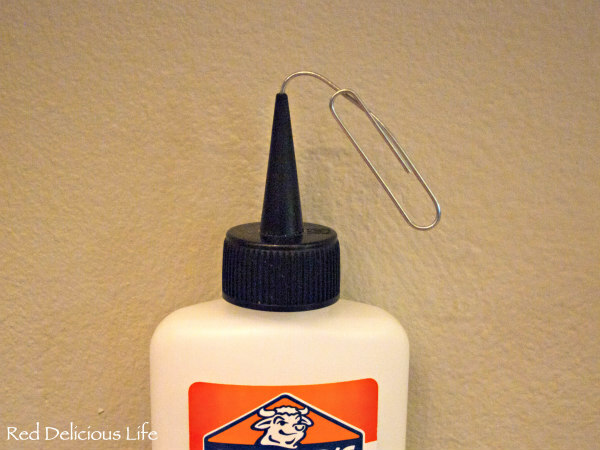 I like these clever and inexpensive fixes. I think I too have succumbed to the lure of glue basting. 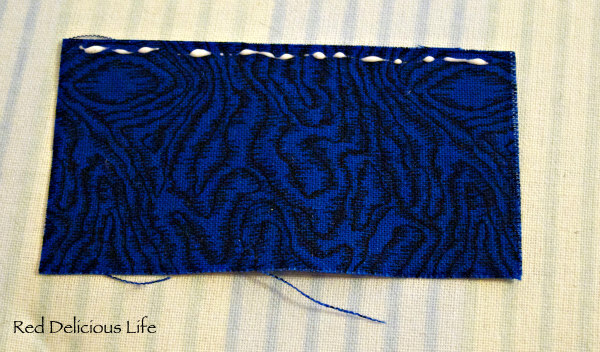 I tried it on an EPP block this week for the first time. My eyes were opened. Oh, great tip and how awesome that the tops were interchangeable! Great tip! 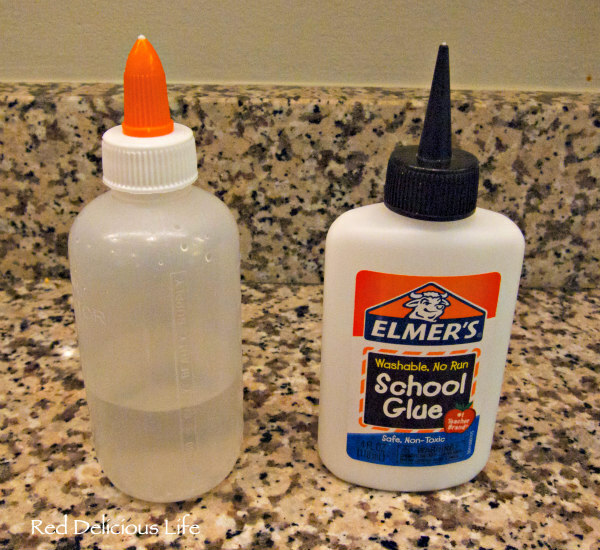 I think I would take the special top off the glue bottle and wash it out between uses (put the original glue top back on). 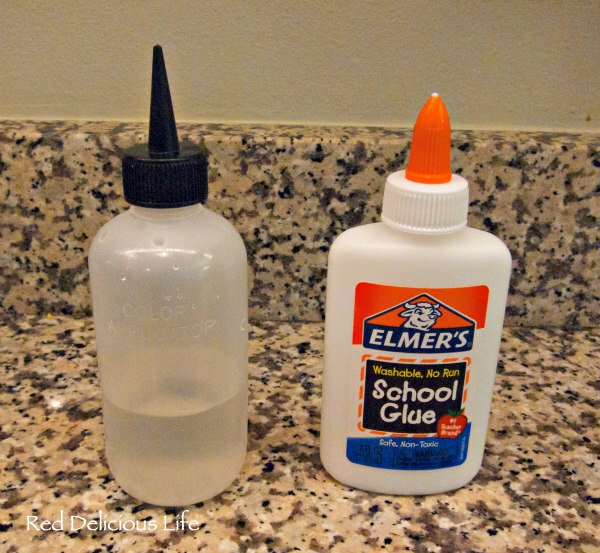 I use a rubber knitting needle tip guard on my glue. You can find cute ones in the yarn section at your local craft store. This is an awesome tip, thank you! I did but the glue basting glue tips, but the tip is so tiny that you have to squeeze way to hard to get any glue to come out. I am going to try this. Great tip! I've still got to give the glue basting a try and this is what's been holding me back. Getting the right tip. Now we need to find the perfect cover or plug for it! 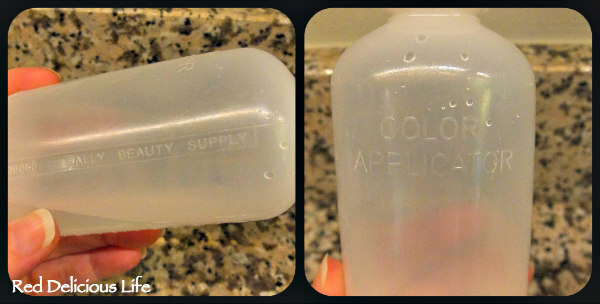 Use a plastic 2" clothing tag to insert into top of the tip. Thank you, thank you, for this idea, I have been wondering how to make a less expensive one, so glad you came up with this idea!!! I have seen the clothing tag insert and they say that works great.